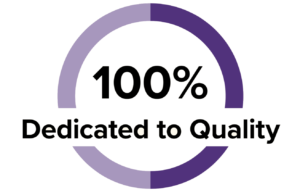 government to support Texas nursing homes. 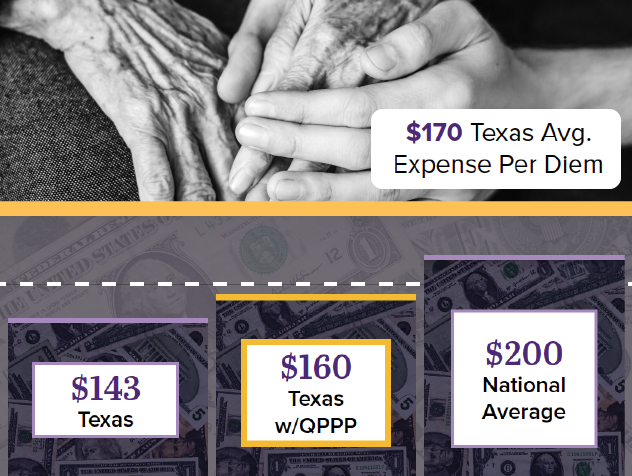 NHQA would bring federal funding Texans have paid in taxes that other states are using to improve long term care. 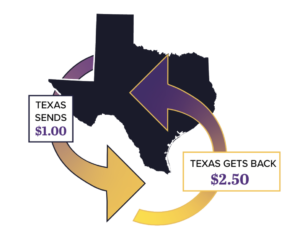 For every $1 Texans send to Washington, the federal government keeps 35 cents... Texas currently receives 65 cents back. Compare that to South Carolina, which receives more than $3.05 for every dollar it sends, Alabama at $2.60, and Indiana at $2.25.